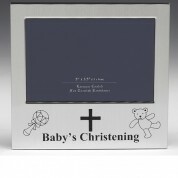 With our Christening gifts you won't be disappointed. 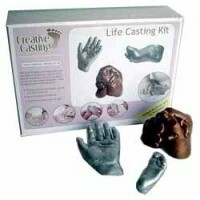 We have a lovely range of hand and feet casting kit that are a great memorable gift for Mum and Dad. 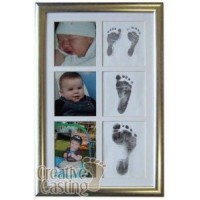 They can keep the final product in baby's nursery and then in their keepsake box for when they are older. Our range of new baby kits include those which require you to make a cast or take an imprint of the baby's hand or foot with inkless ink. 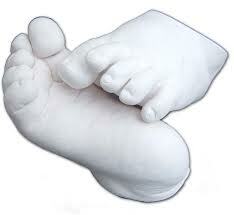 All are easy to do and are great when done when the little hands and feet are still small.